Chattanooga Football Club today announced a limited opportunity to become an owner in the club, becoming the first American sports team to do so since the securities reform laws passed in late 2016 allowed such investments. Proceeds from the limited offering of 8000 shares will support the club’s move from amateur to professional players and year-round operation. Founded in 2009, Chattanooga Football Club has drawn nearly 350,000 fans to its games at Finley Stadium over the course of the last ten seasons. 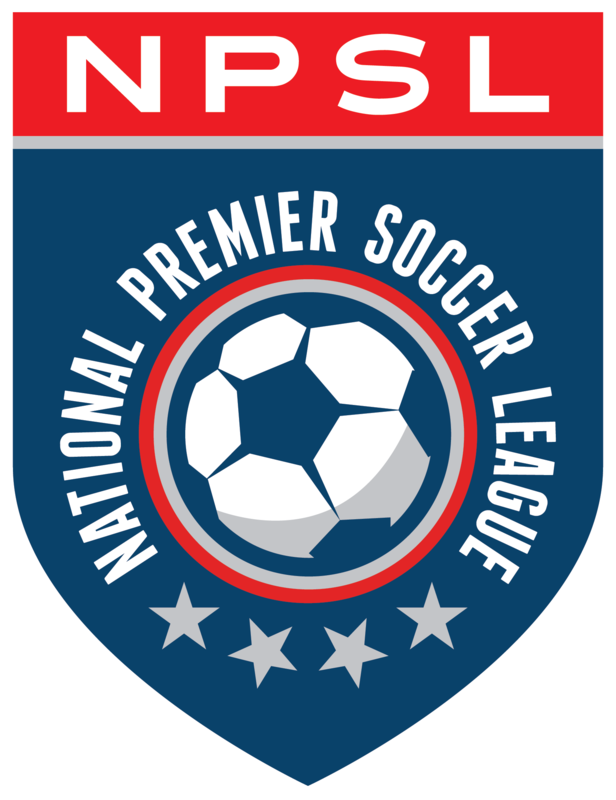 In 2019, the club will play an extended season with professional players in the NPSL Founders Cup, and fully launch the league in 2020. Fans and interested investors can go to Chattanoogafc.com for full details on the stock offering.